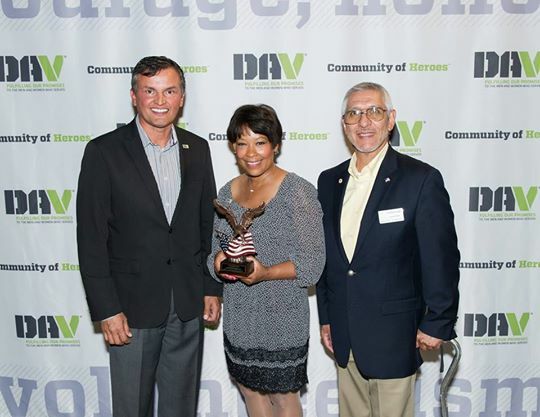 This year, Christina is honored to serve as the DAV National Deputy Chief of Staff and Adjutant of the Los Angeles Chapter 5 team at Bob Hope Patriotic Hall. The honor and responsibility to continue serving is a delight to Christina Silva, currently serving as Ambassador of the California Department of Veterans Affairs, CalVet. Spiritual Resiliency is very dear to Christina and Faith is the power behind her speech entitled “ME” Motivation and Empowerment. Christina was trained and certified as a Civilian Resiliency Trainer Assistant at the 61ABG, Los Angeles Air Force Base and aims to produce and promote wellness in the veteran community. CRS Productions special events motivate and empower military families through sports entertainment, safety programs as therapy for the soul.